Last season, was an emotional roller coaster. 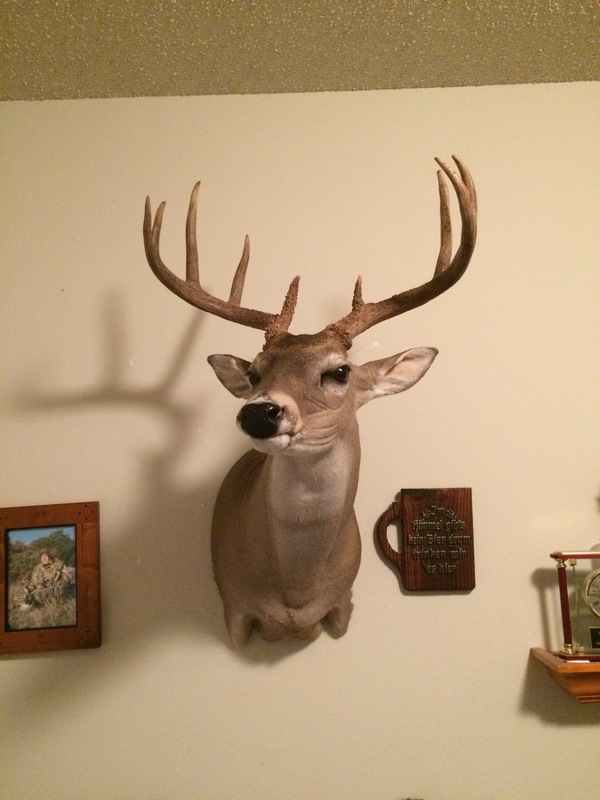 Early in the season, I shot the best archery buck of my life which we named “Mr. Big” as he was about a 120+ class Whitetail buck. 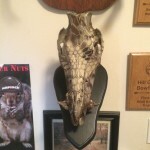 I shot a doe and missed another doe that season and my Brady, Texas hunting trip, which I have done annually since 2006, was canceled and rescheduled a number of times and ended up never coming together. 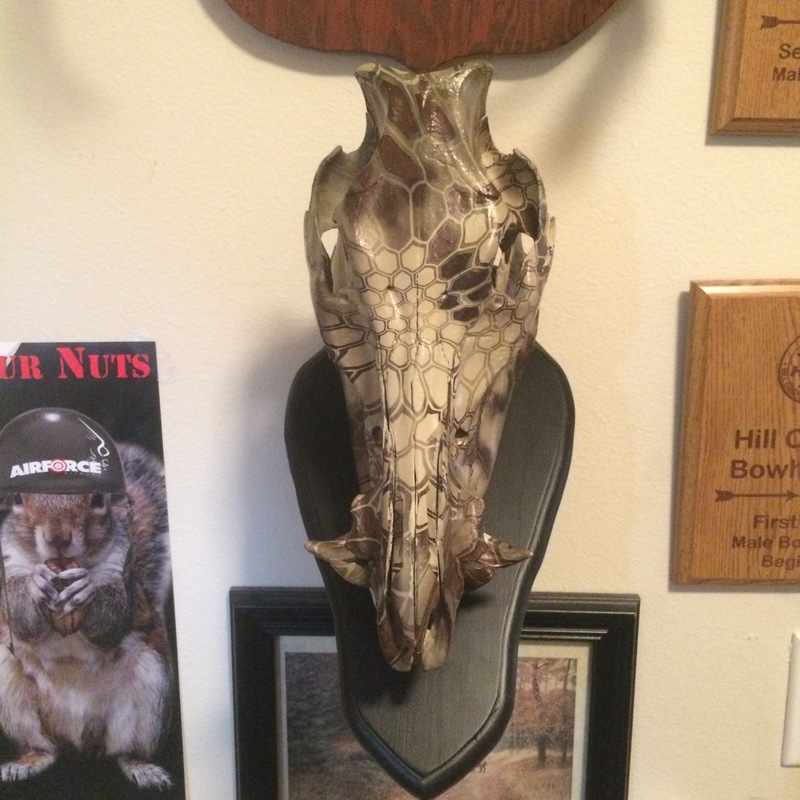 The memory of that hunt will last a lifetime and I still can’t believe I had the opportunity to shoot a deer of that caliber in a very urban area. It all goes back to managing wildlife to the best of your ability and culling out the herd where needed. I culled out many does and management bucks for several years before something as nice as Mr. Big came along my path one day. Thank you so much for reading, watching and listening! Two Interviews in Two Weeks! Thank you so much for watching, reading, and listening! The Mossberg 835 Returns Home! 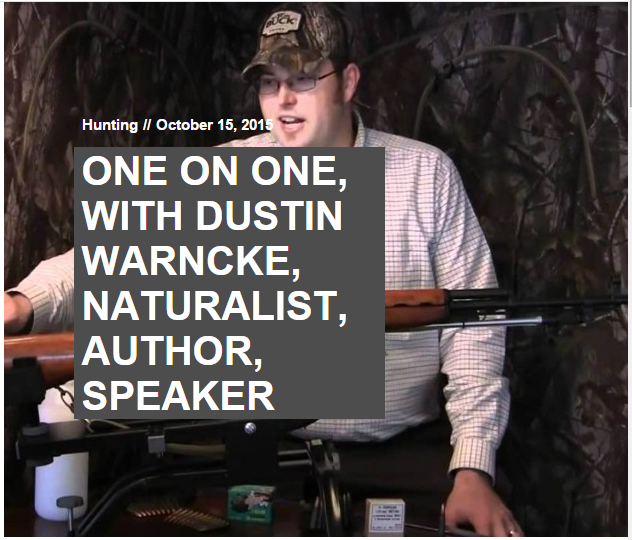 One of the websites I built about a year ago was for Cody Weiser who is a dear friend of mine. Cody and I have known each other for many years. He has recently, in the past couple of years or so, started a Cerakote business and turns out some amazing work. I sent him my beloved Mossberg 835 pump shotgun and he did some amazing work to it. Before it had a drab olive synthetic stock with a blued/anodized metal finish. It looks good but I wanted a custom look to the shotgun as I take it many different places. 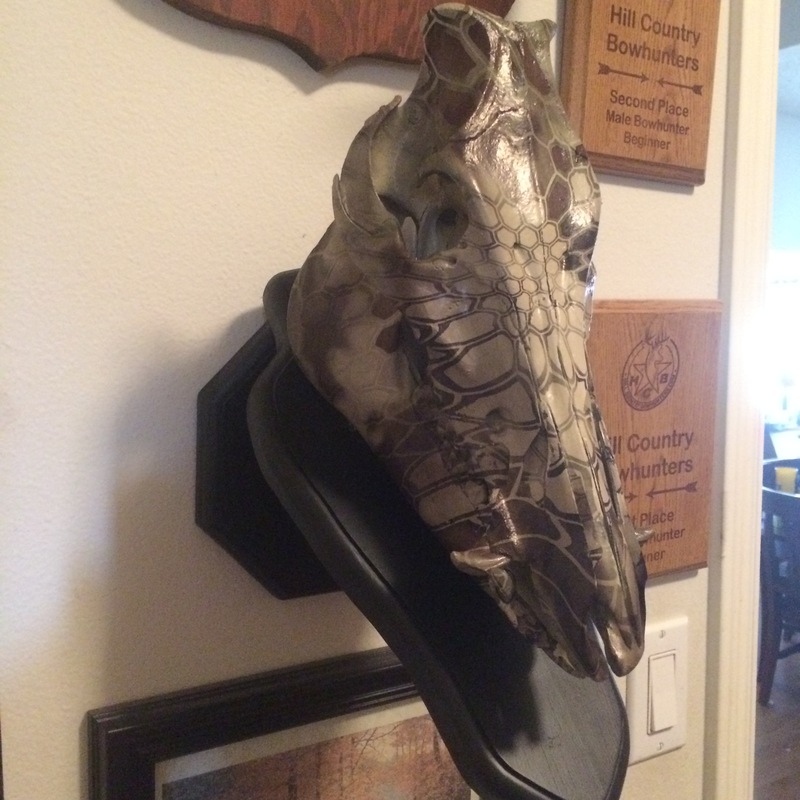 It arrived back to me a week and a half or so ago and the work he did was magnificent and better than I could have ever imagined. I plan more blog post in the future promoting Cody’s work. 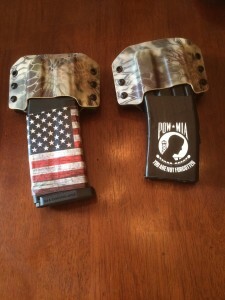 Not only does he do firearms, he is also a start at customizing YETI cups and koozies. Here is a picture of how my shotgun turned out. Absolutely amazing work! 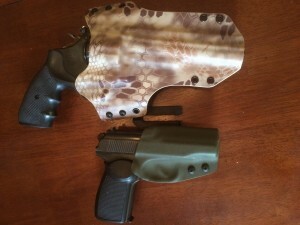 Check out Cody Weiser Firearm Refinishing at www.codyweiser.com. 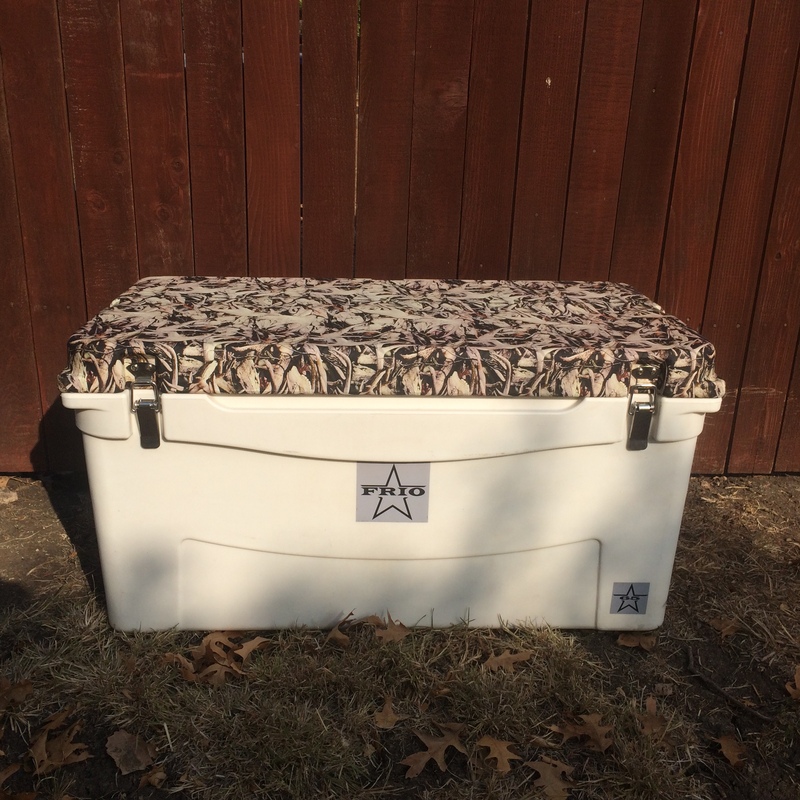 In my blog, I often feature companies I work with in my side business, Warncke Enterprises, that I feel would be a fit for your outdoor lifestyle. 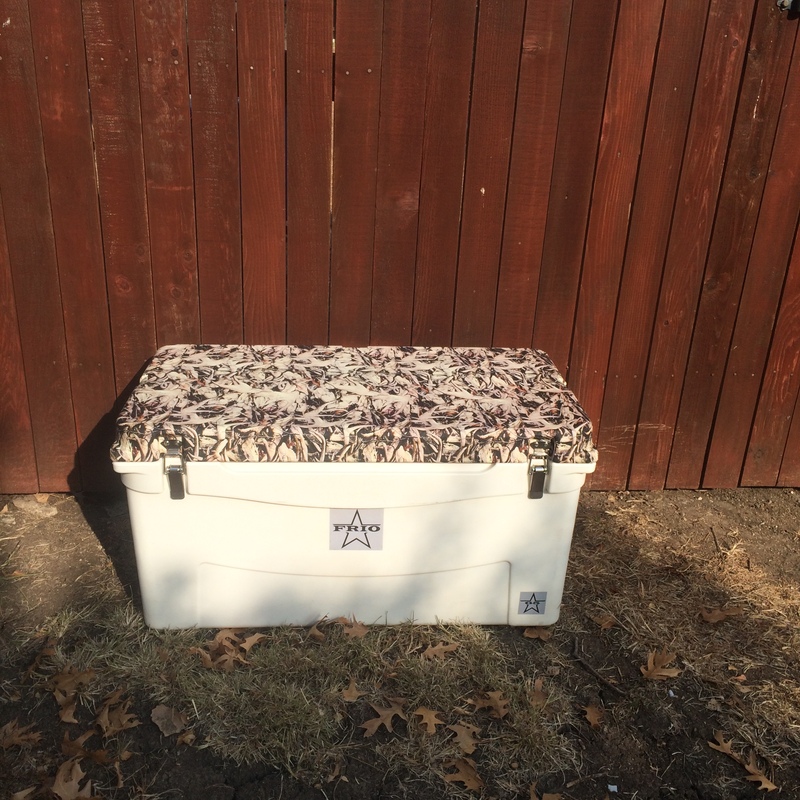 One of the companies I recently started working with is 180 Hydrographics, based in Belton, Texas. 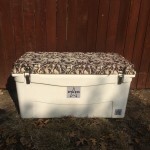 Cody Waxler is the owner of this company and he is an incredible guy to work with. He works hard on his creations and doesn’t stop until you both are happy with his work. Having items “dipped” is now becoming all the rage. 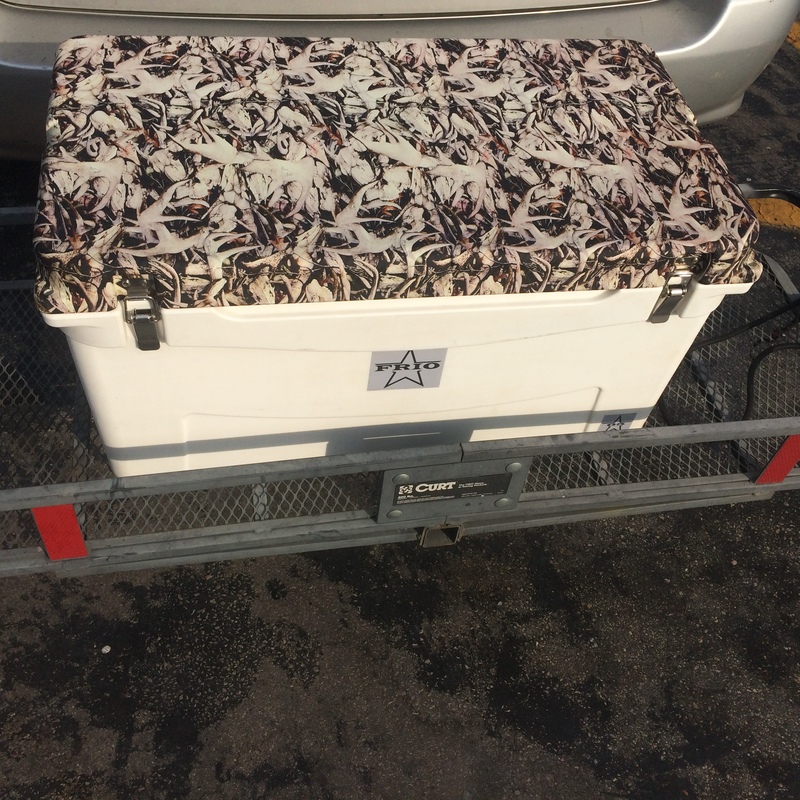 Hydrographics is a process of putting a piece of film on a tank of water, spraying an activator over it, and “dipping” an object in the water through the film. I was intrigued on how this process worked ever since Cody approached me about building a website for him. 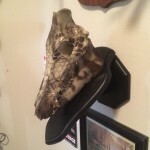 I recently had two items “dipped”: a wild boar skull I have had in my office for many years and the lid on my Frio Cooler. The resulting work turned out amazing as has all of Cody’s work. 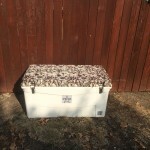 Check out 180 Hydrographics on his website or on his Facebook page and check out my pieces below. I am very impressed with Cody’s work and the finished products of his labor. Both of these pieces turned out fantastic! I meet many folks starting businesses in the outdoor industry. One of most impressive companies I have recently come into contact with was through a mutual friend of mine. His name is Will Garza and he owns GW Customs, based near me in Georgetown Texas. 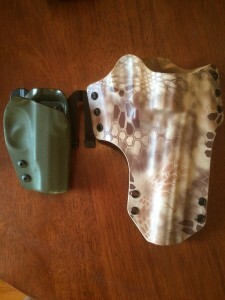 GW Customs produces kydex products including handgun holsters, magazine holsters, even products like Kydex wallets. There are not too many companies I recommend for custom work but Will’s work is incredible. Here are some pieces he made for my AR-15 magazines, Bulgarian Makarov, and Taurus .357 revolver. 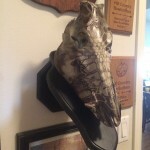 I am very impressed with his work and highly recommend you contact him through his website to get custom work done for your guns or shop his online store at http://gwckydex.com. Check out the photos below.